So, after seeing this idea on several blogs, I’ve decided to also make a bucket list of sorts. 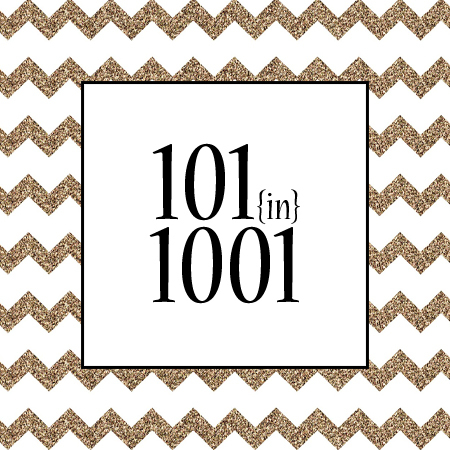 101 in 1001 is a list of 101 things I would like to accomplish in the next 1001 days (or 2.75 years). For my complete list, click this link. Just to give you an idea, some of the things I have included are things that should happen naturally, assuming I continue on the path I’m on. For example, getting my Specialist’s degree, getting a job, getting married, etc. Others include things that I have always wanted to do but keep putting off, like taking a calligraphy class or finishing my family tree book. Some things are things that I can do once and I’m done, while others address more long-term goals that I have (such as exercising). The most appealing aspect of this list is that it gives me plenty of time to work on short- and long-term goals without the pressure of having to finish in a year. (I rarely enjoy making new year’s resolutions!) 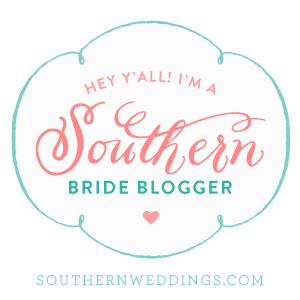 I am excited about adding new things to the list and starting on this adventure! I will do my best to update you as I start completing tasks. Once a month, at the very least! Any suggestions for my list? Add them in a comment below!